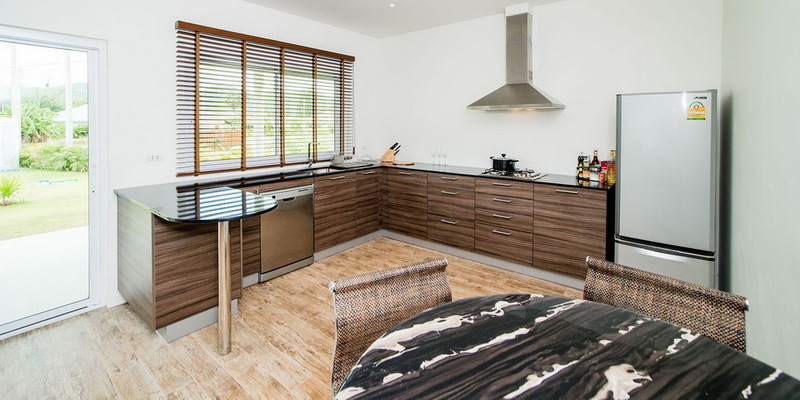 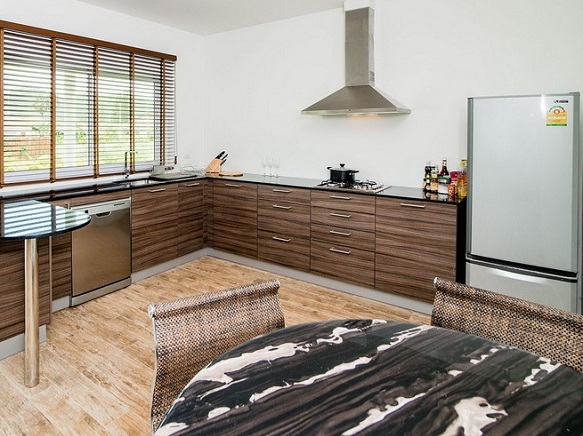 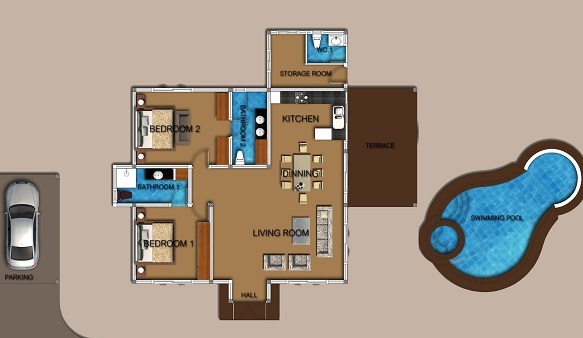 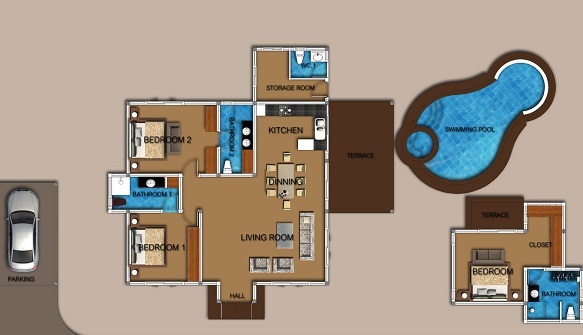 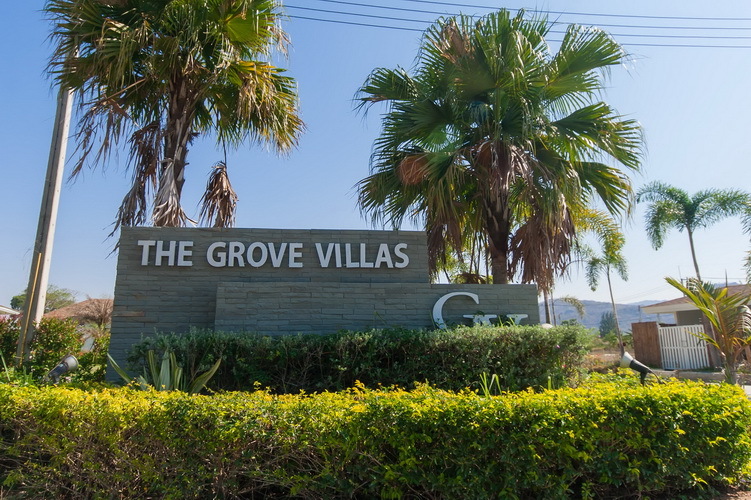 The Grove Villas comprises of 24 generously sized plots in an open landscape. 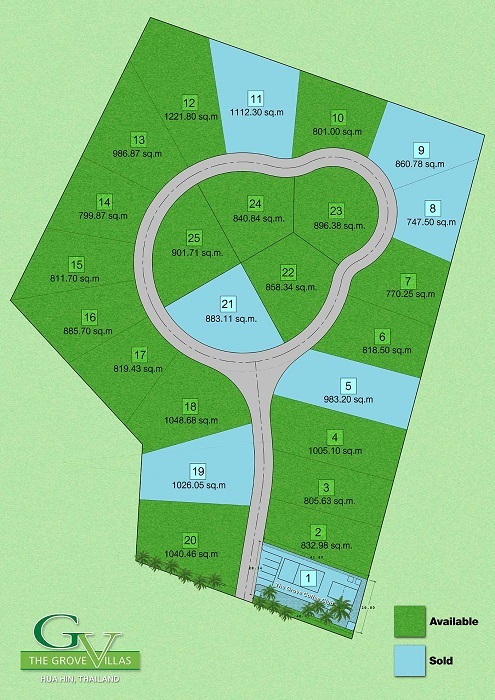 There have a choice of plot sizes to choose from, to fit any requirements or budget, with 2 distinctive house designs available. 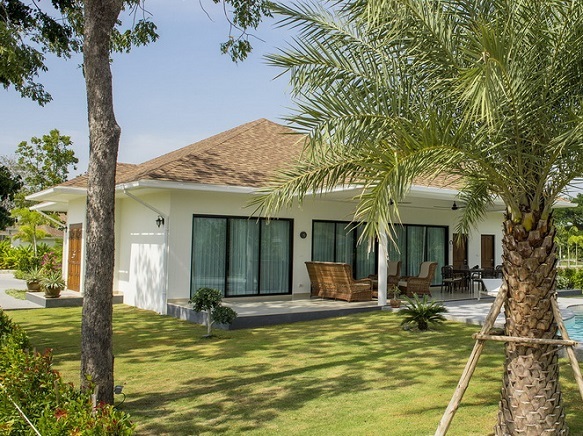 The original design of the villas was conceived in-house but was drawn and visualized by Mr Alan Whitley, an architect from the U.K. with an inherent love of Asian architecture. 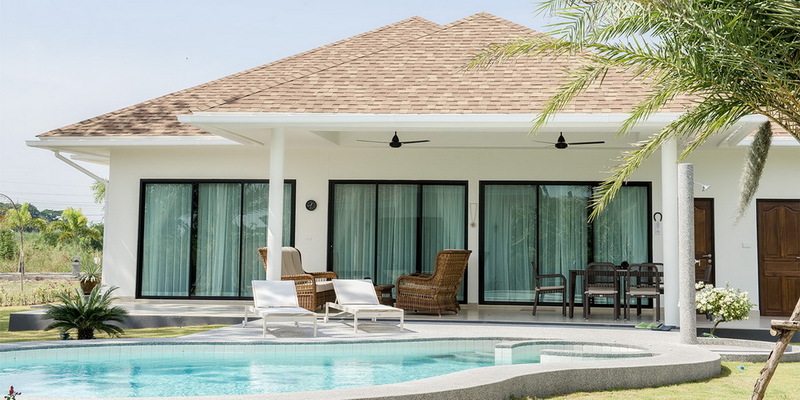 With both Thai and Balinese influences the design attempts to incorporate the best of Asian architectural design whilst bringing modern touches and feel to a timeless design. 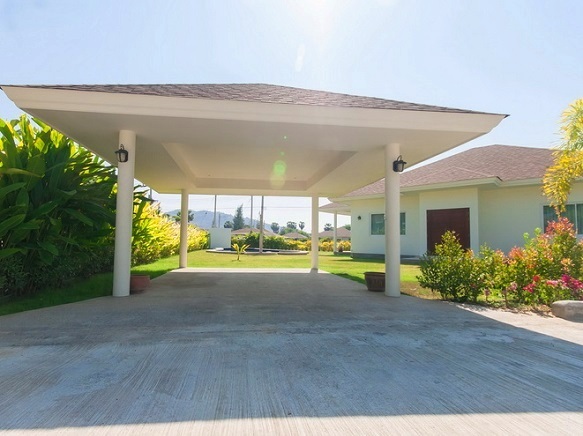 Each house still keeping true to the overall design mandate but at the same time being unique in its own way. 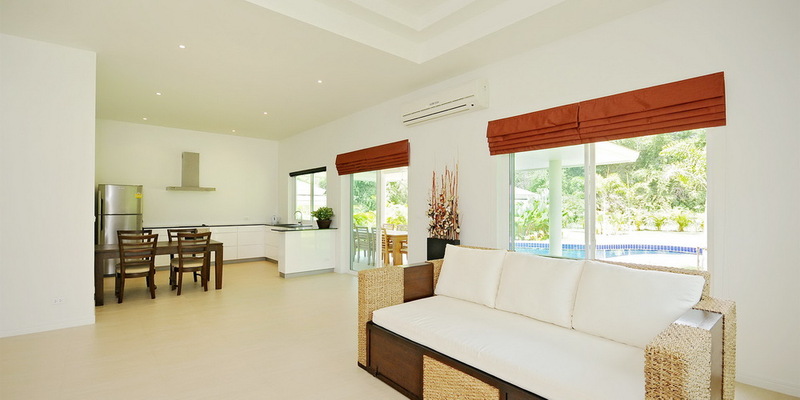 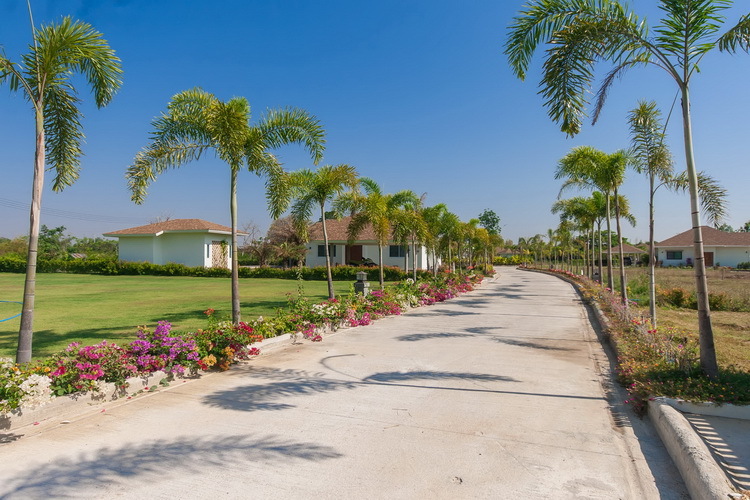 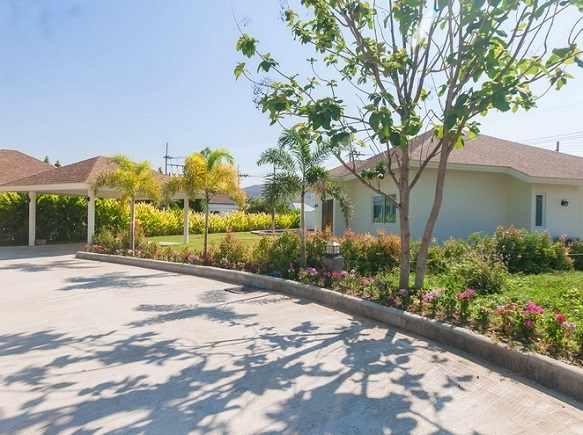 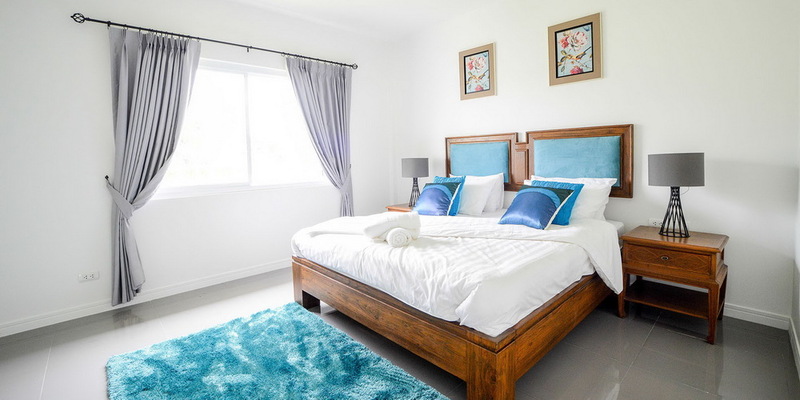 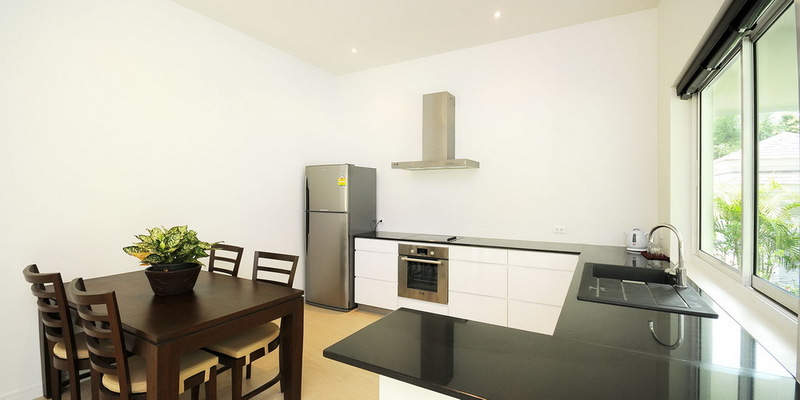 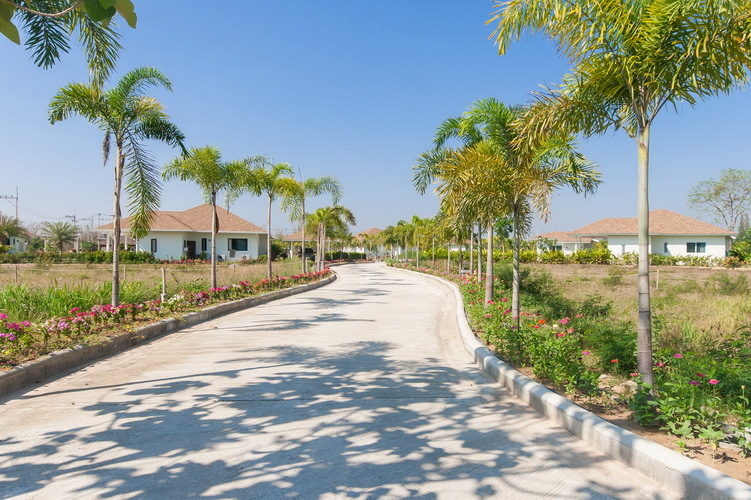 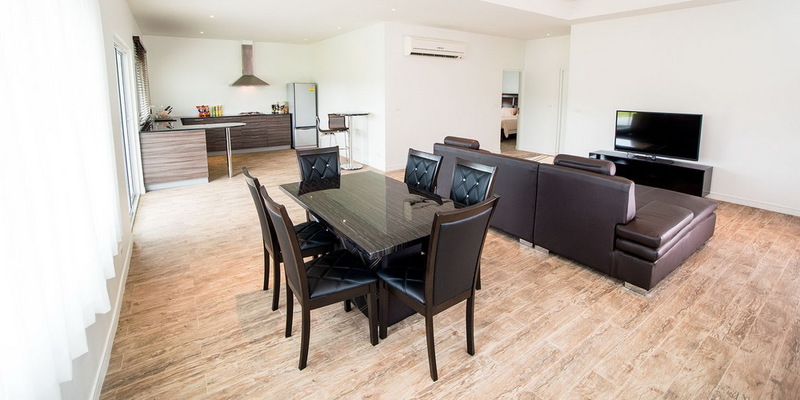 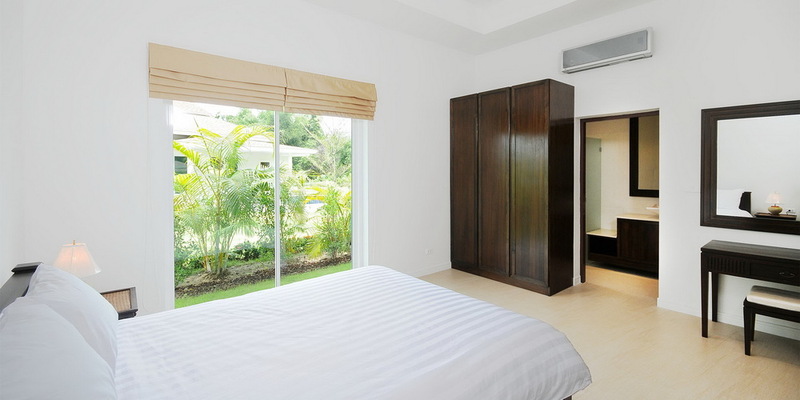 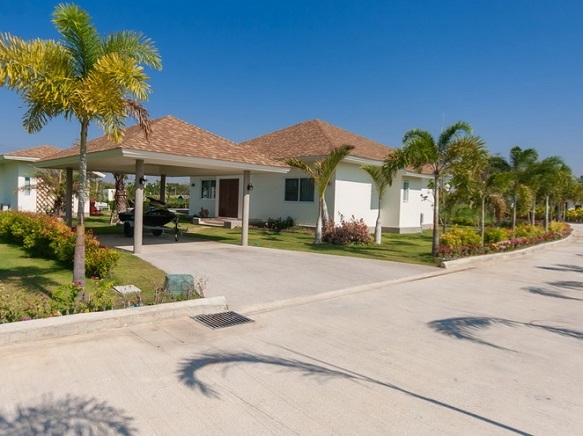 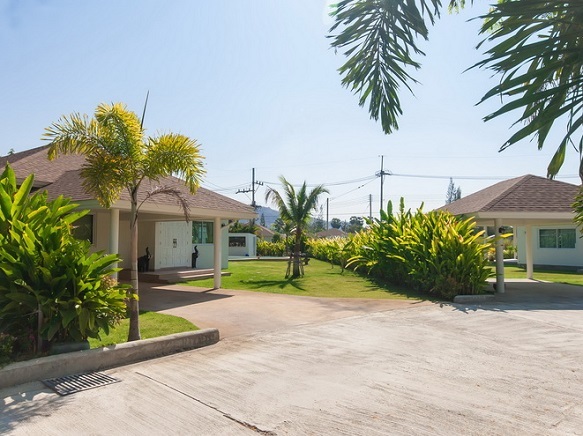 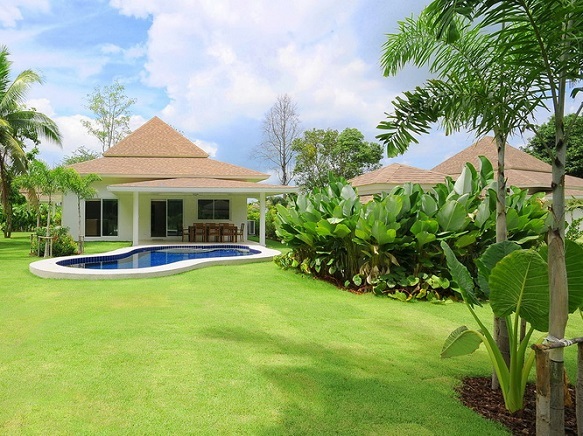 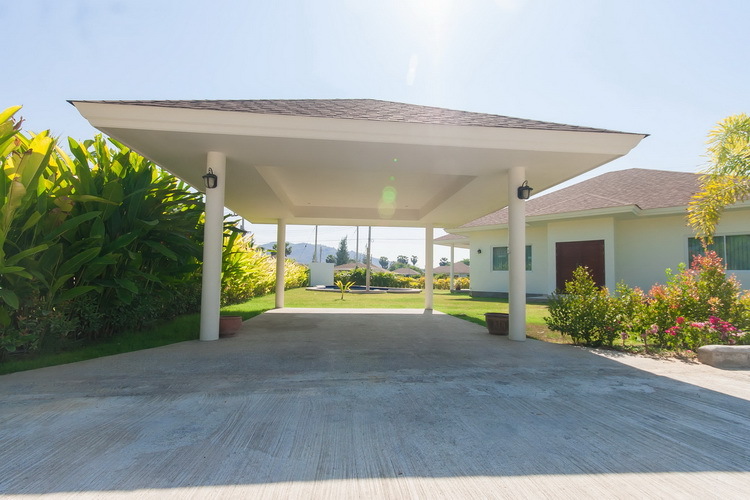 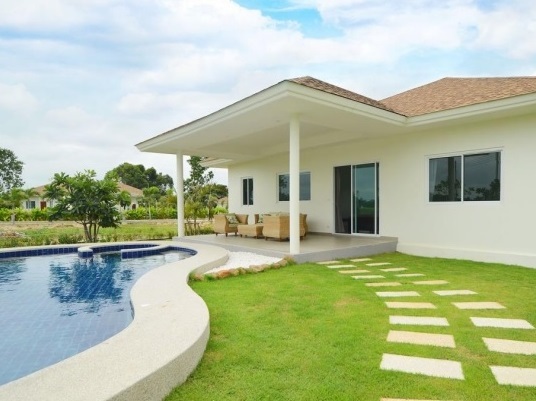 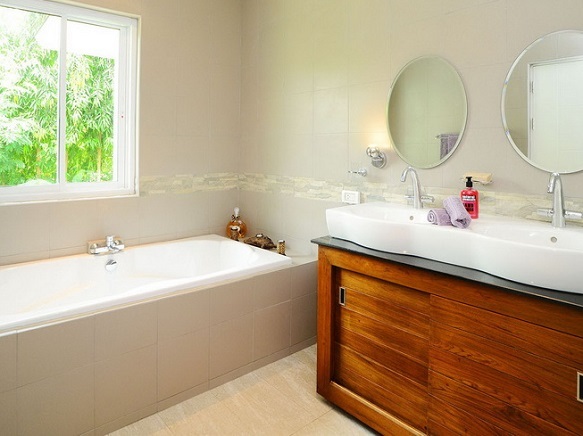 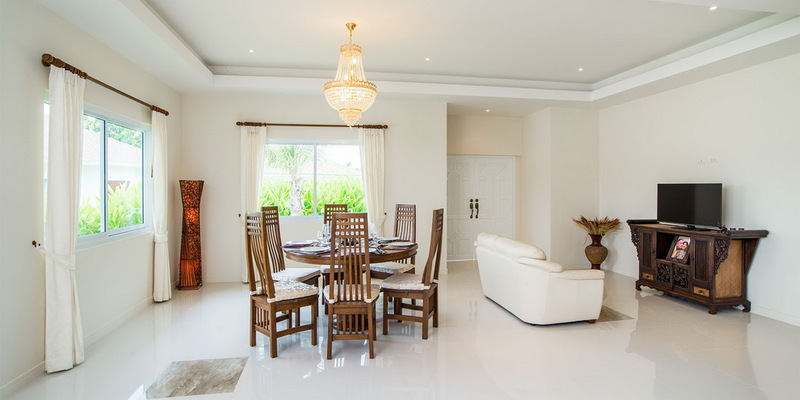 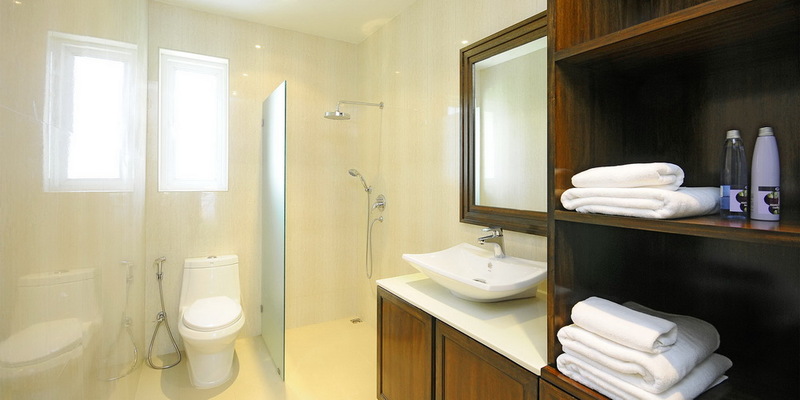 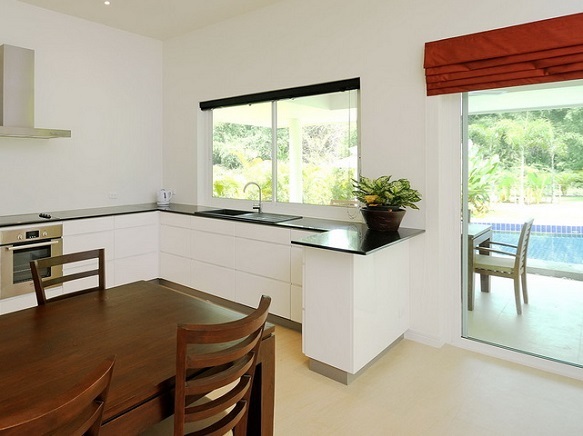 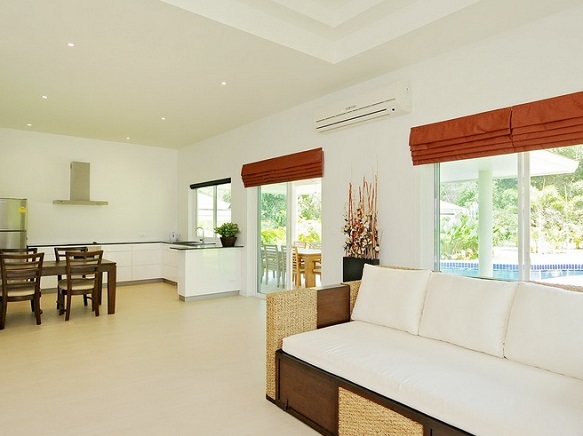 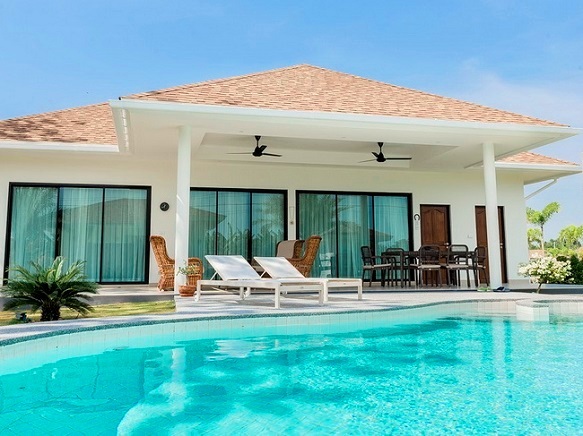 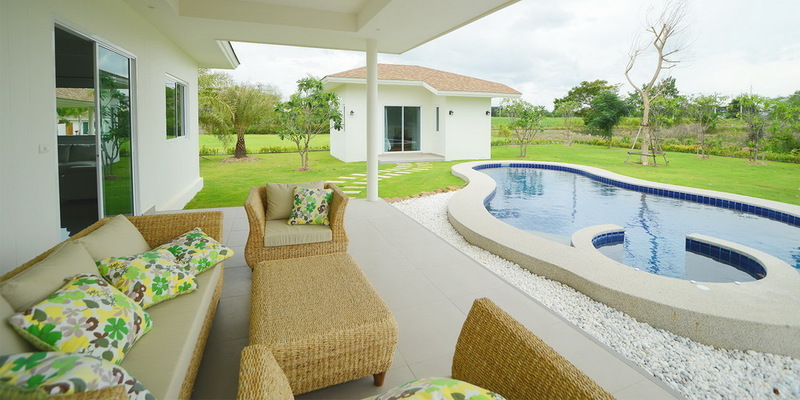 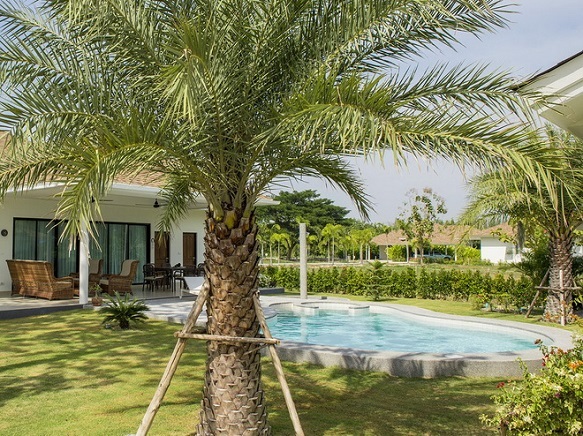 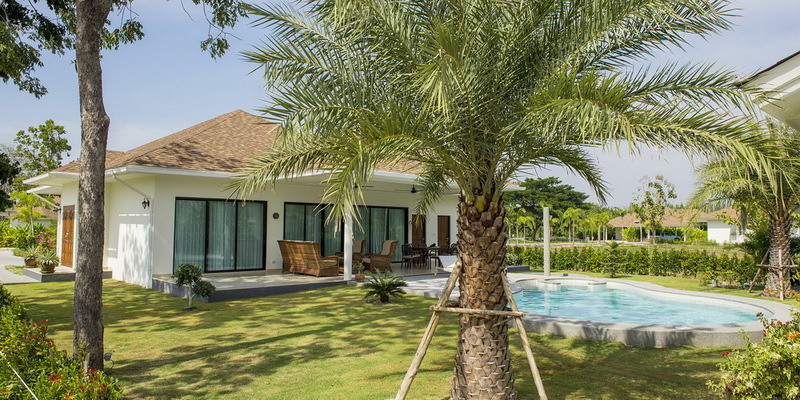 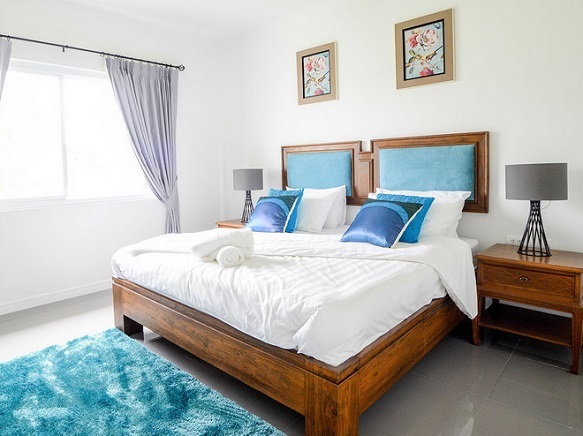 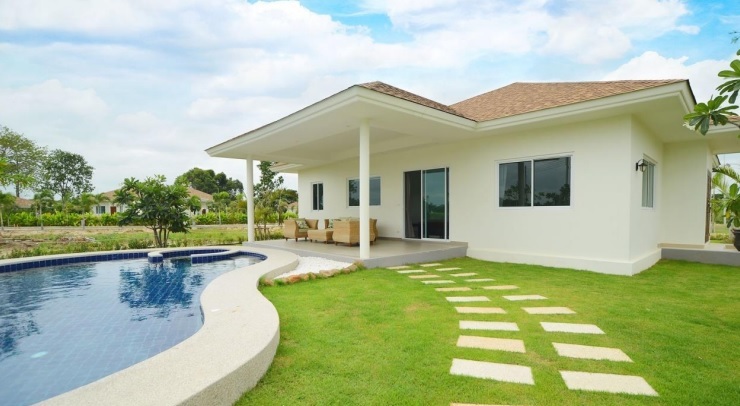 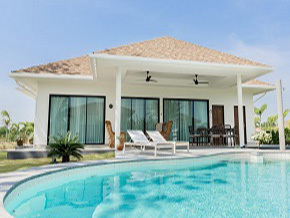 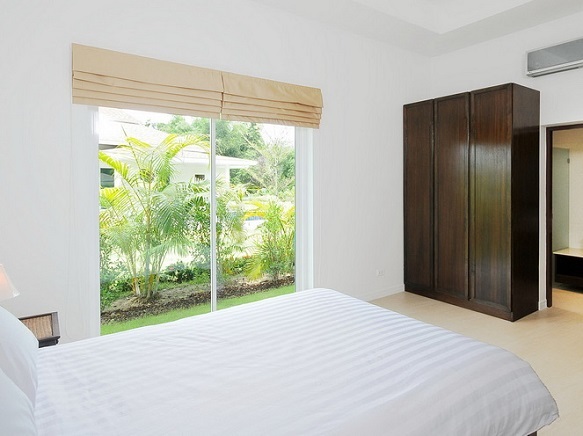 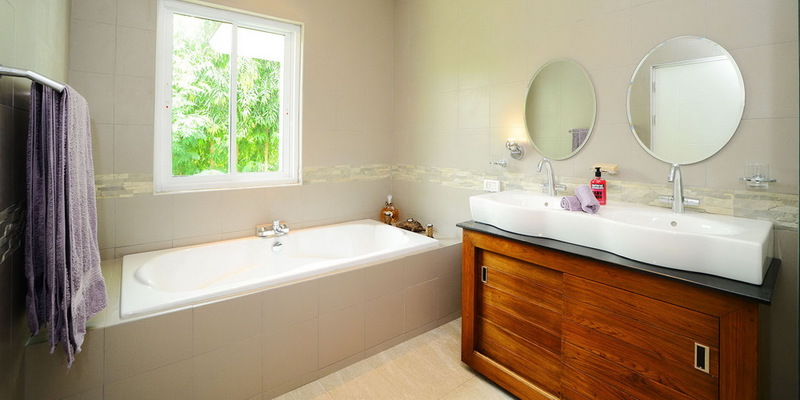 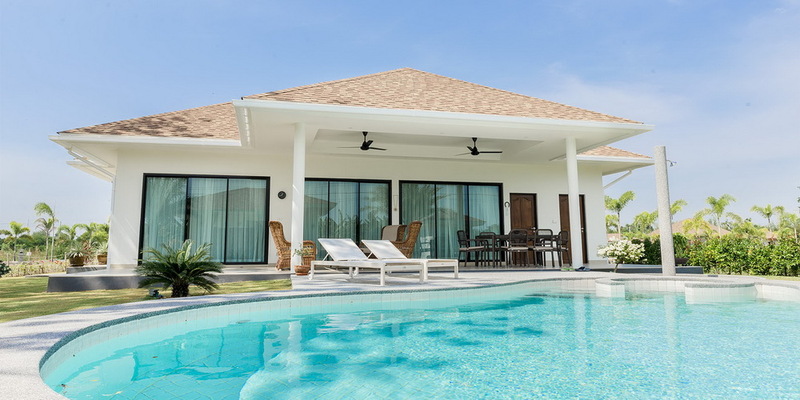 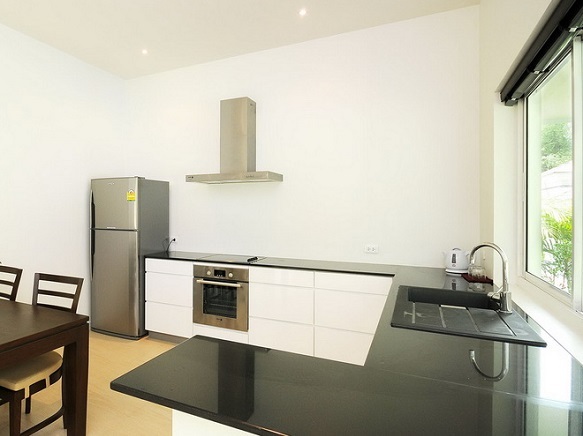 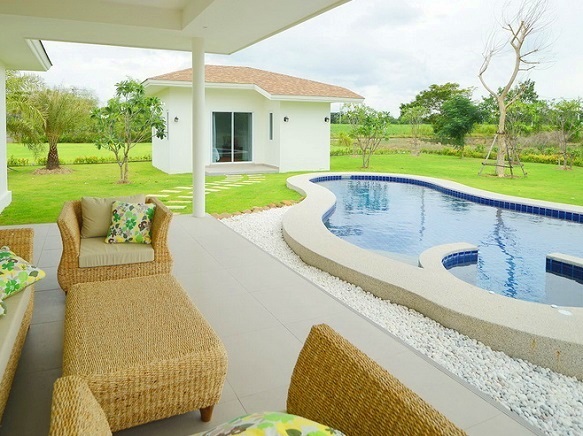 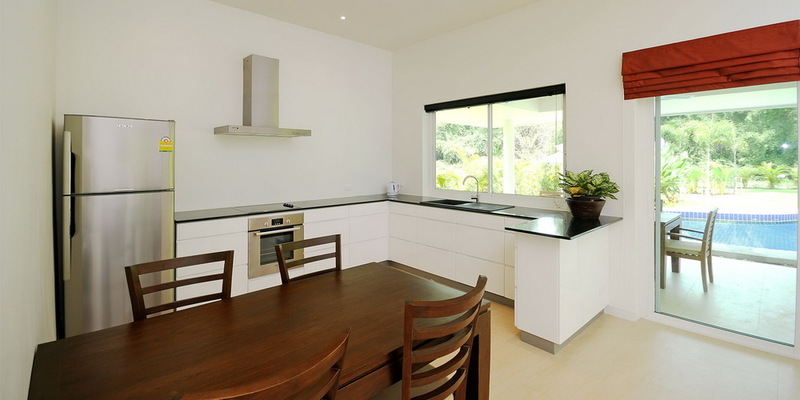 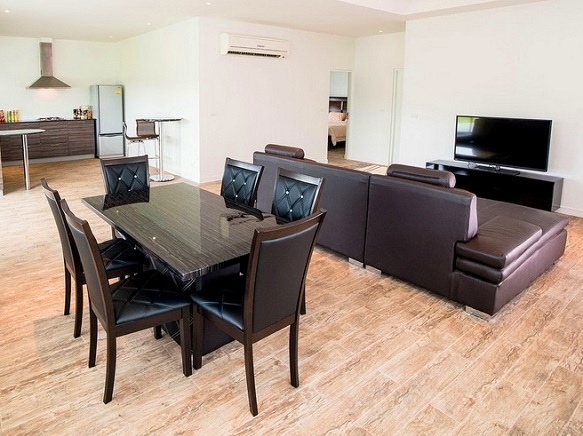 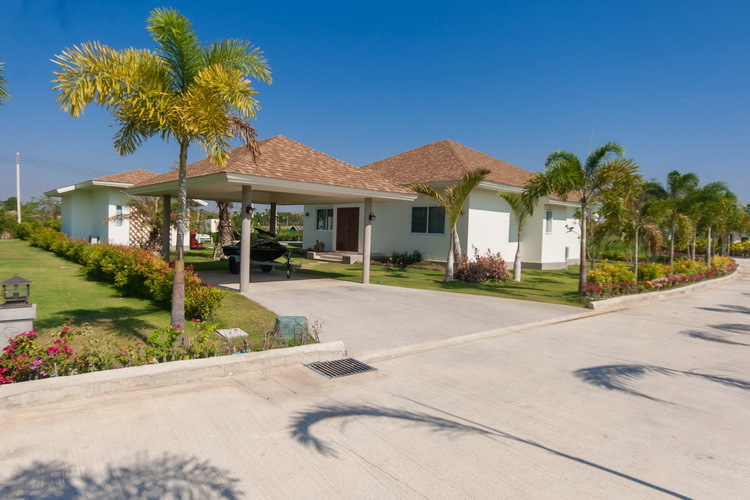 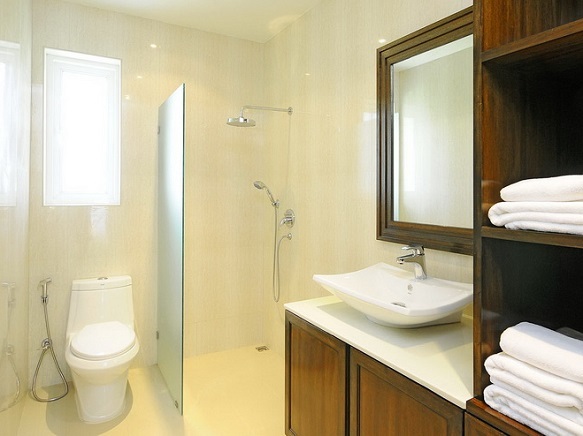 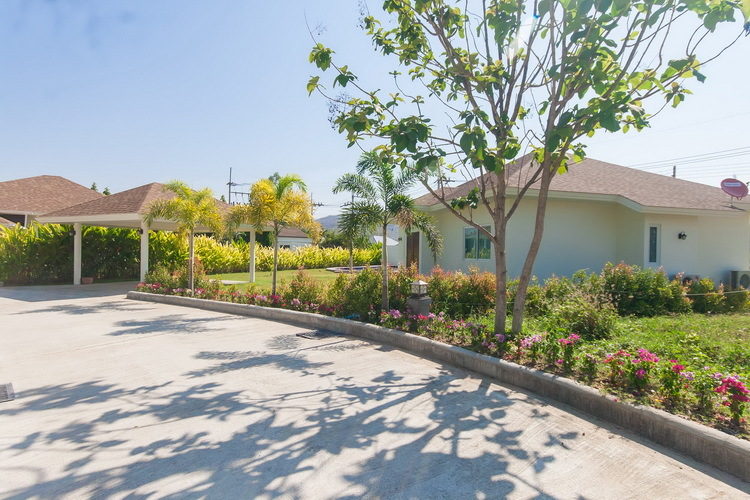 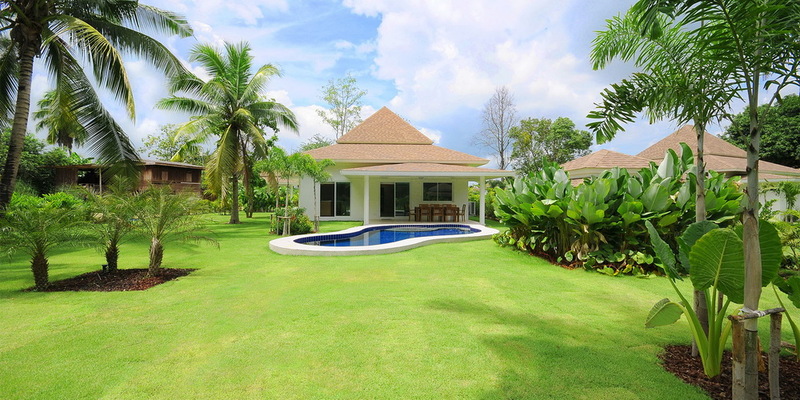 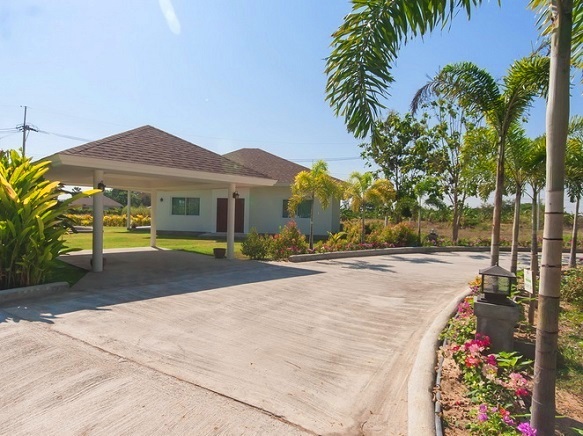 The Villas are a 2 hr drive from Bangkok, and are situated 14 Km inland from Hua Hin centre. 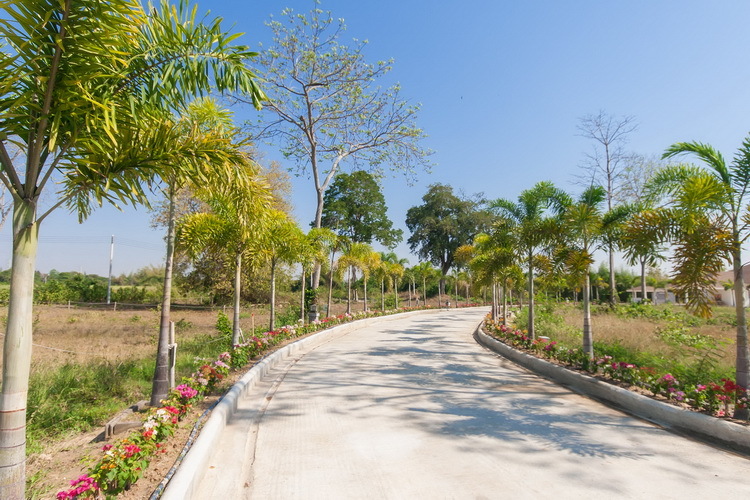 With excellent road connections, it is a location easily reachable from any direction. 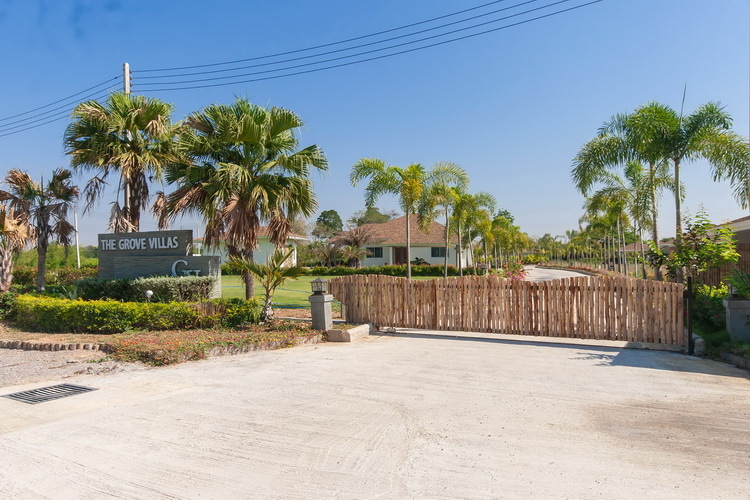 Five star facilities such as the Golf Course, Water Park & Wakeboard park lie just 3Km away at the world rebound Black Mountain Resort. 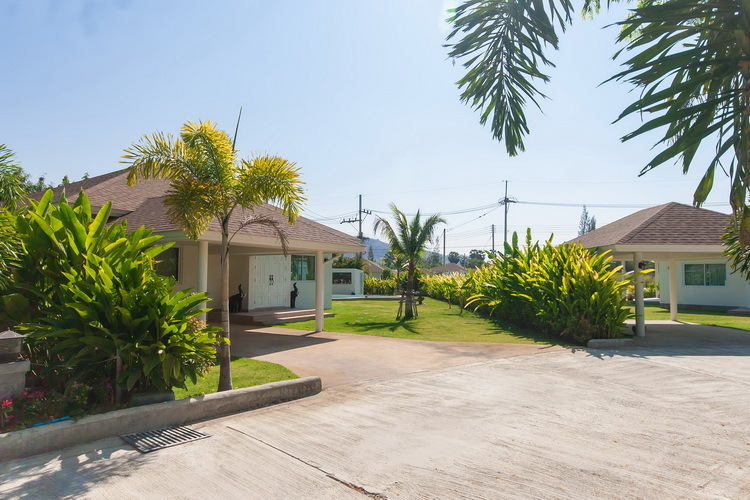 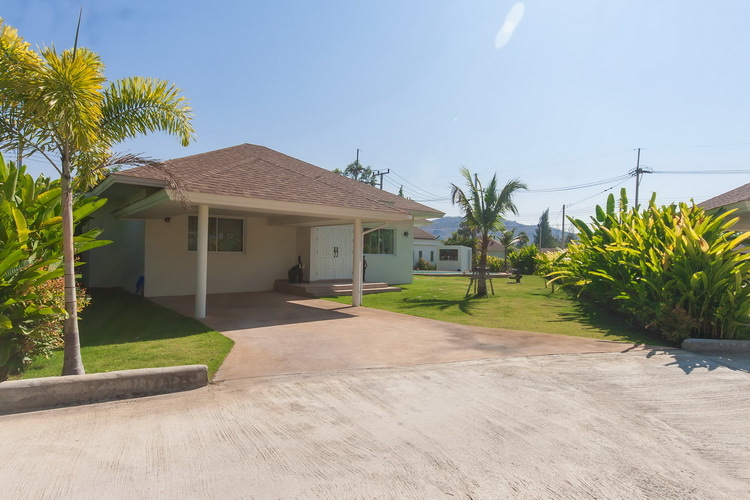 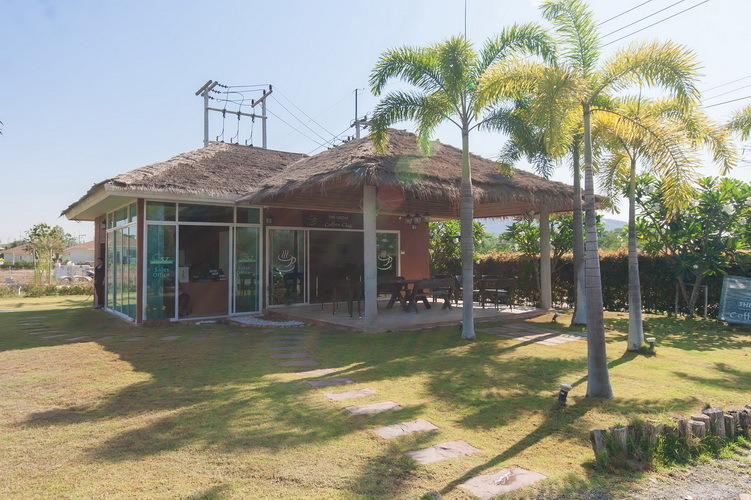 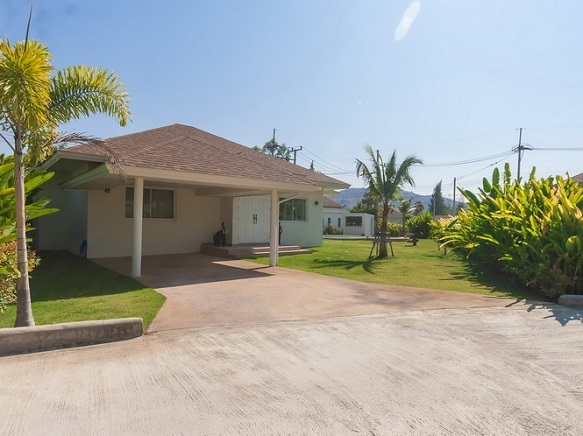 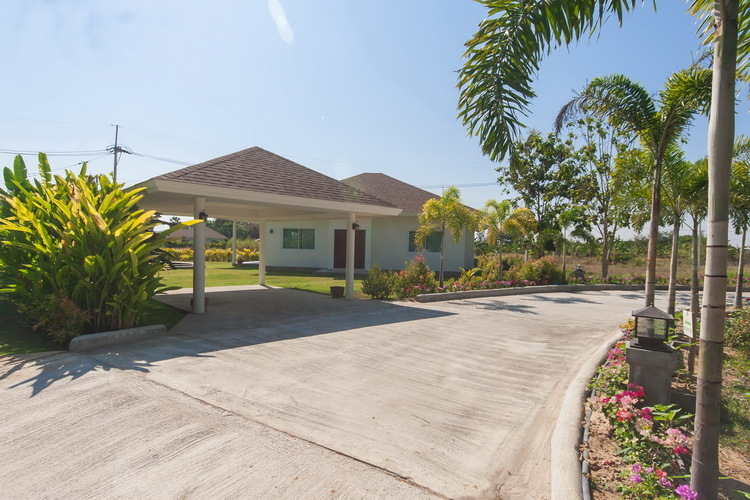 15 minutes West of Hua Hin town, close to Black Mountain Golf Course and easy access to the Bypass road to Bangkok and the South.